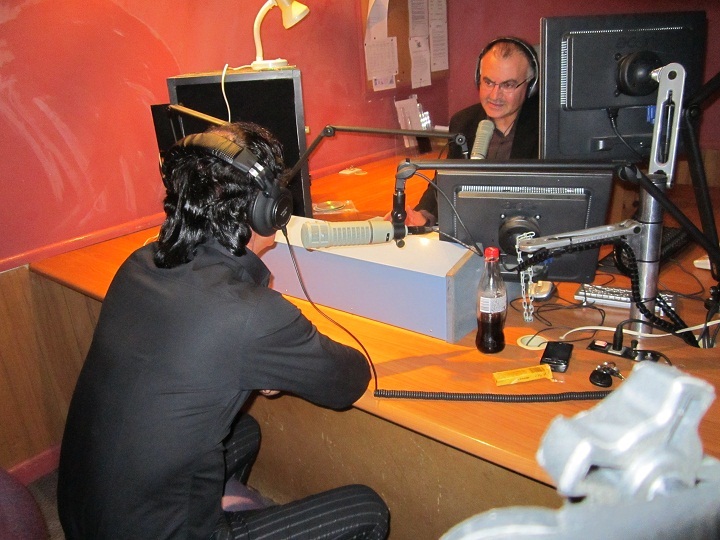 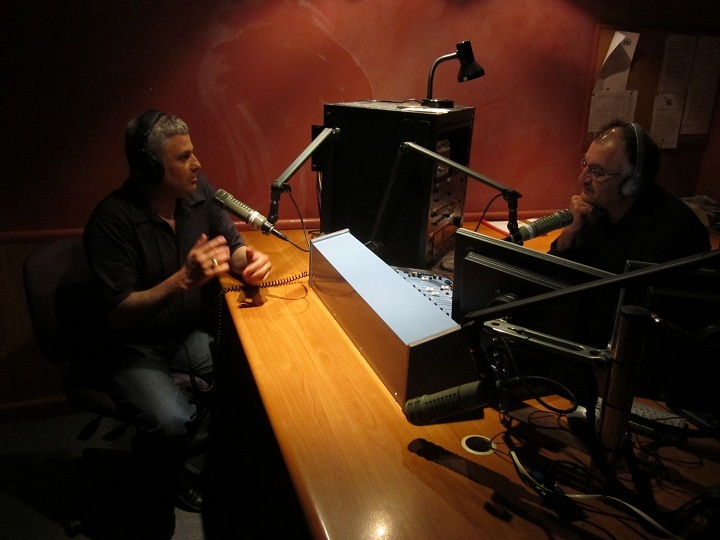 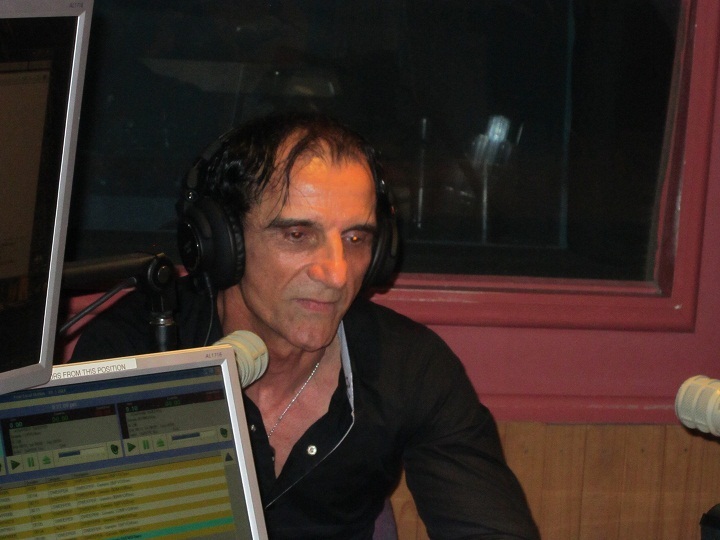 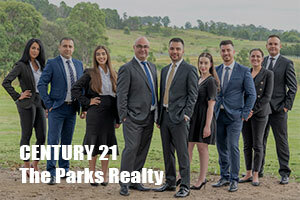 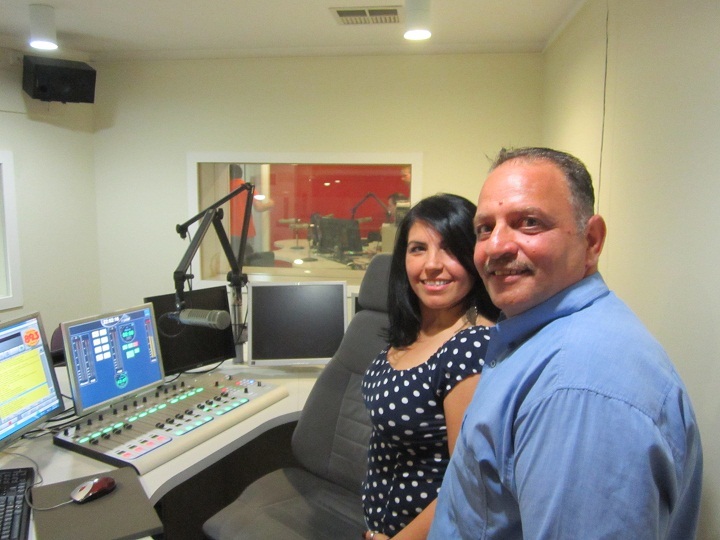 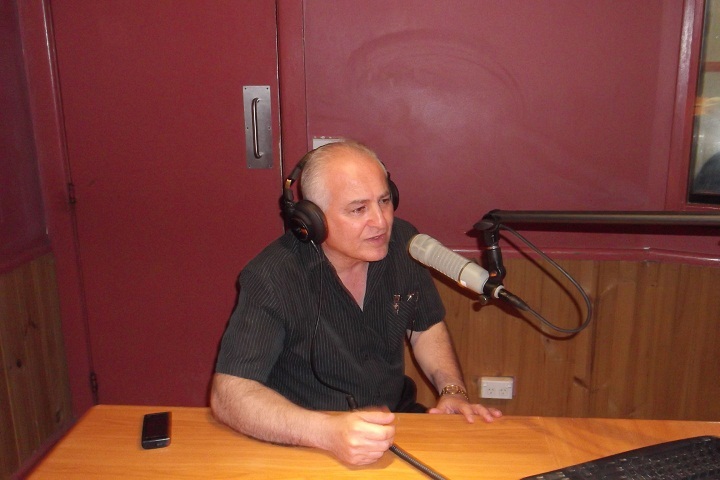 Nohadra Radio Australia – “NOW LISTEN” ASSYRIAN FOR JUSTICE RESEARCHER SAM I DARMO ” FACTS ABOUT AGHA PETROS. 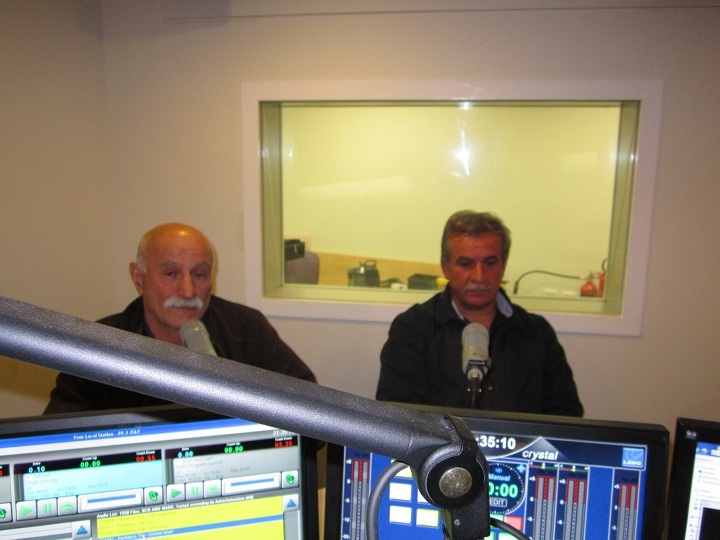 “NOW LISTEN” ASSYRIAN FOR JUSTICE RESEARCHER SAM I DARMO ” FACTS ABOUT AGHA PETROS. 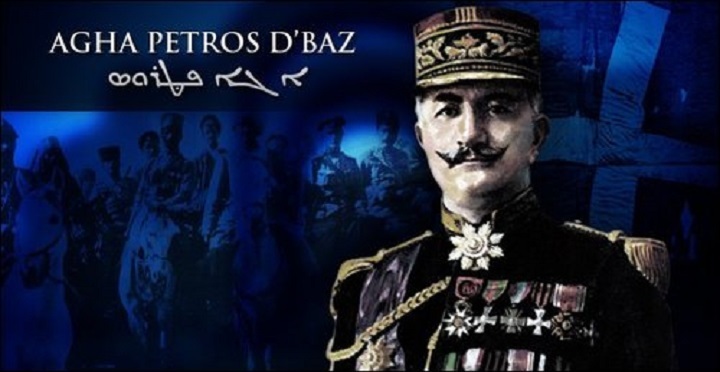 David May 30, 2014 Comments Off on “NOW LISTEN” ASSYRIAN FOR JUSTICE RESEARCHER SAM I DARMO ” FACTS ABOUT AGHA PETROS.